Rutland County Council – SEND Local Offer. Click here. 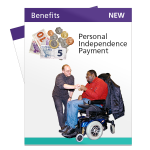 Click here for Easy Read factsheet. Health Leaflets – useful Easy-read information that gets straight to the point. 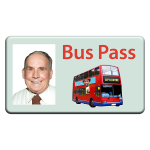 Click here – What is a Stay safe journey card? Change – Leaving Hospital easy read information from Change. Click here to learn more and find out where to get them from. Activities, learning and work in Rutland – Click here to take you to the local news and events page. Brightways, Rutland County Council – A base for people with learning disabilities with complex needs. Aiming High, Rutland County Council - has been improving services for children and young people with additional needs and their families in Rutland since 2010, by providing more services that are easier to access. This includes both targeted and universal services. Click here for more information. 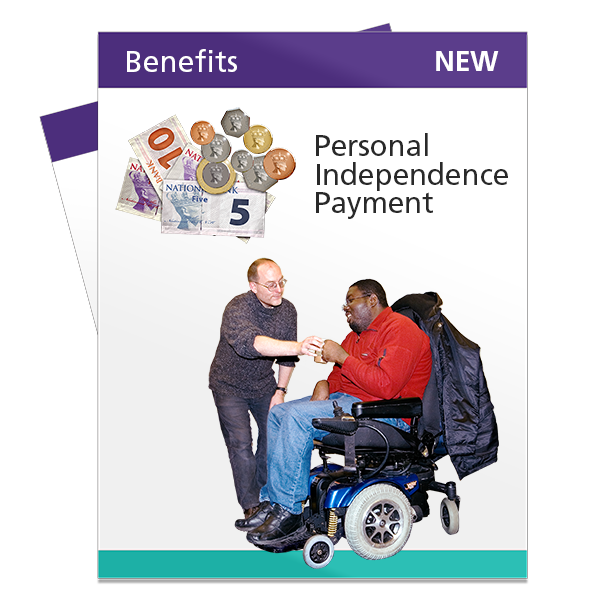 The Lodge Trust aim to provide support for life for people with disabilities. Click here for more information on The Lodge Trust. 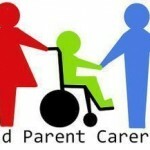 Rutland Parent Carer Voice is the official voice of Rutland parents and carers of children and young people from birth to the age of 25 with special and additional needs. Click here for more information. These are toilets that have room and facilities for personal care for people with complex learning disabilities and physical disabilities. Click here to find out where this toilet is in Oakham, Rutland and click here to find out where these toilets are in the United Kingdom. You will need to have a radar key to use these toilets. In Rutland you can buy a radar key from Customer Services at Rutland County Council in Oakham at a cost of £2.65. 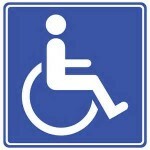 A disabled parking badge is called a Blue Badge. Displaying the Blue Badge in your car, means that you can park in a disabled parking space. If you are unable to walk or have severe problems walking short distances you may be eligible for a Disabled Parking Badge. The badge enables a vehicle to be parked nearer to the place you need to go. 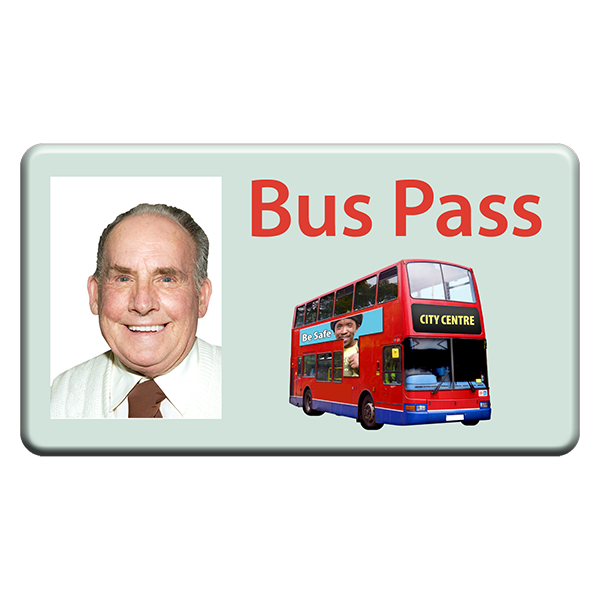 Click here to find out who can get a Blue Badge. The Care Quality Commission inspects social care and health services. The Care Quality Commission try to make sure everyone who uses services get the best care and support. Change: click here to see information and a wide range of resources for people with a learning disability. 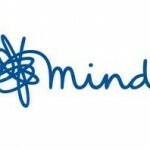 Mencap work with people with a learning disability to change laws and make services better. Mencap support thousands of people to live their lives as they choose. 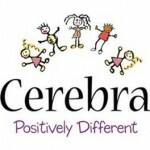 The Down’s Syndrome Association provide information and support for anybody with Down’s Syndrome. 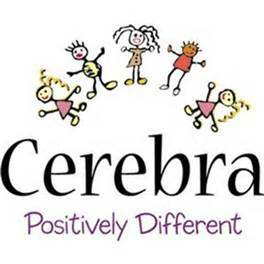 Cerebra is a unique charity set up for helping improve the lives of children with brain related conditions through research, education and by directly supporting children and their carers. Bild is the British Institute of Learning Disabilities, who want people with learning disabilities to be valued equally, participate fully in their communities and be treated with dignity and respect.